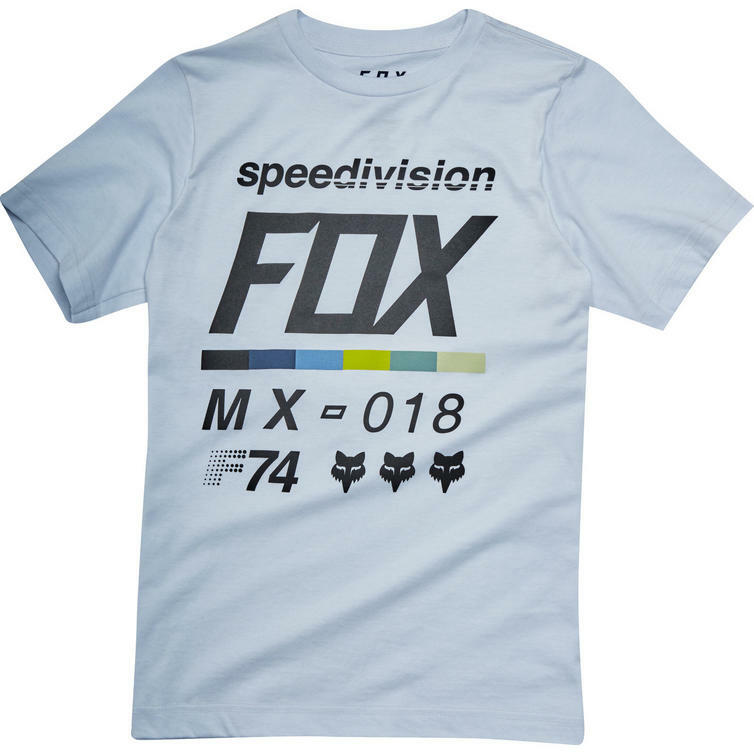 The Fox Racing Youth Draftr Short Sleeve T-Shirt is part of the latest Fox Racing collection. 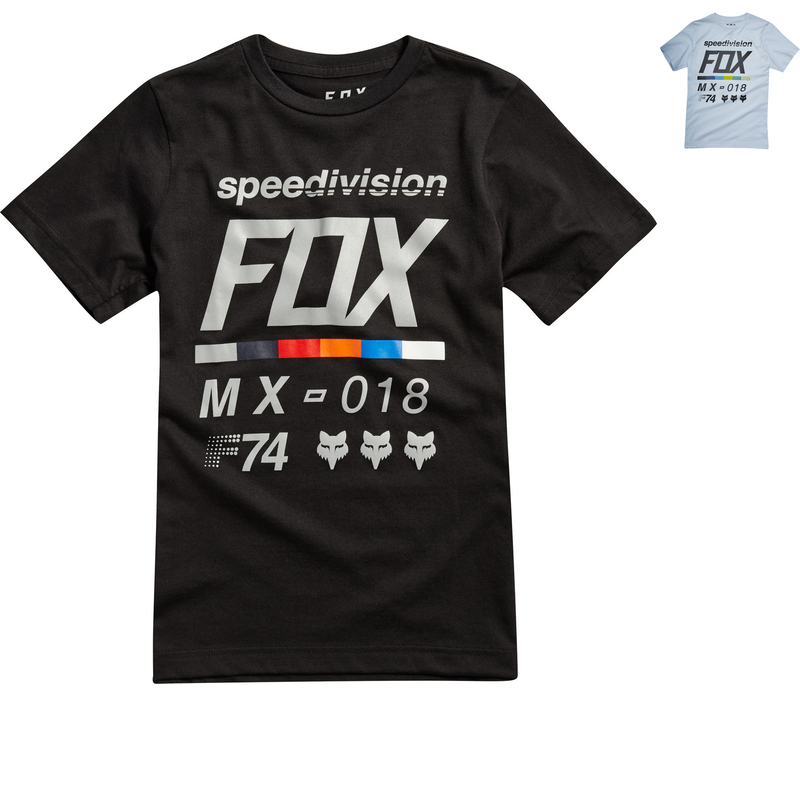 Your little ripper can look just like his older counterpart with the Fox Racing Youth Draftr Tee. 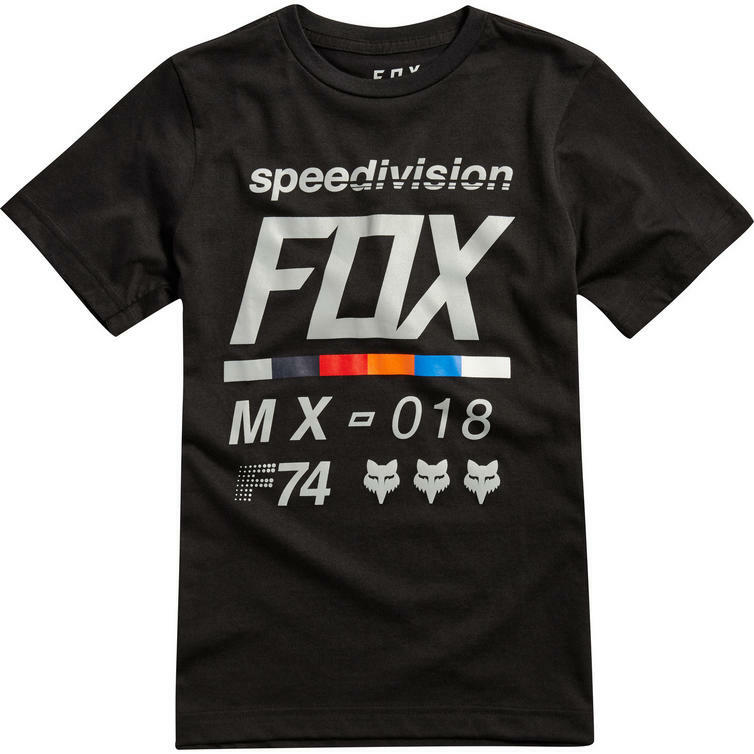 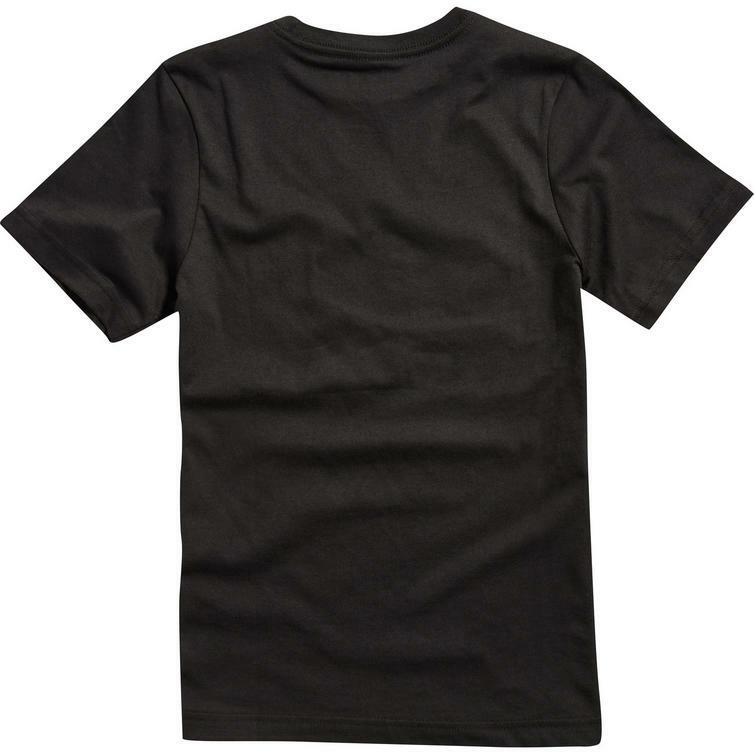 This comfortable tee features the same fit, quality construction, and stunning graphics as the adult version, but scaled down for younger riders.